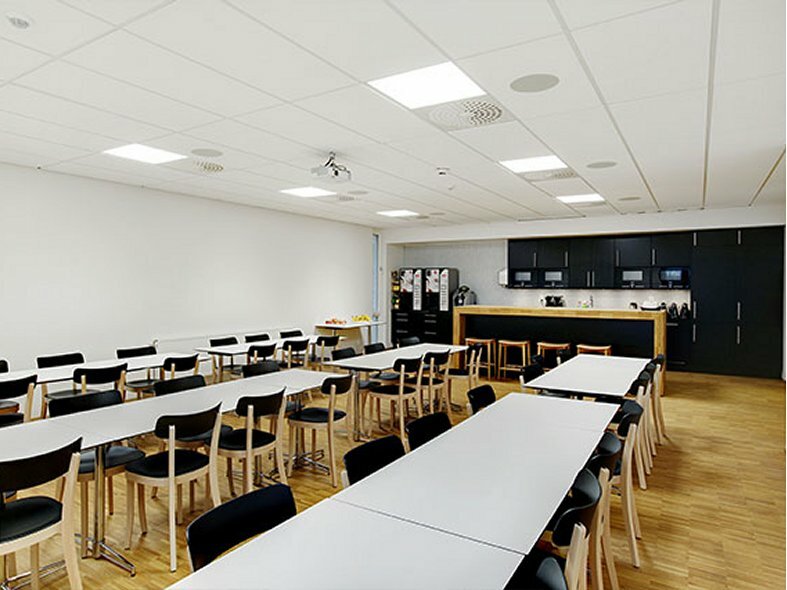 Multilume Flat from Fagerhult is a range of LED luminaires designed specifically for recessed mounting in suspended ceilings. Multilume allows you to be inventive, creating different light experiences from dynamic shapes to completely level surfaces. With Multilume you are able to add your own taste and lighting dynamics to any room. 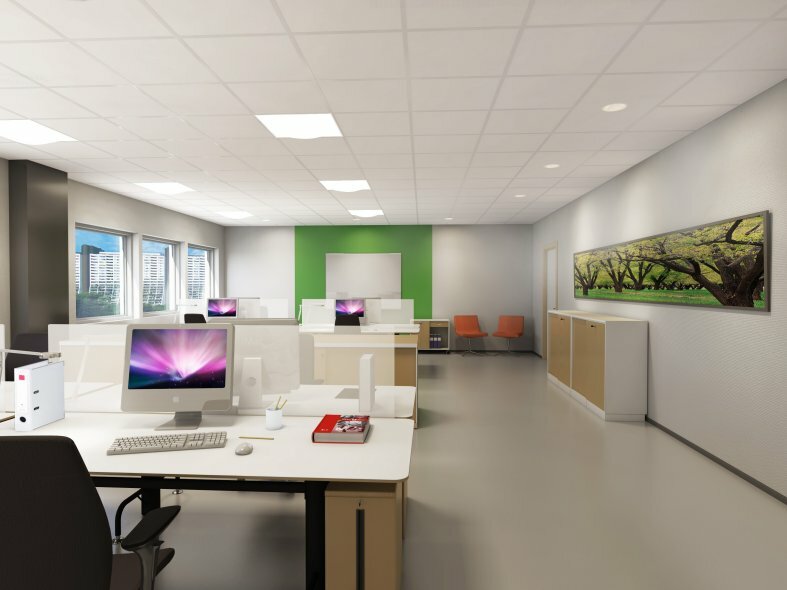 The Multilume range is the ideal solution to recessed mounted lighting in offices. Amongst the range is the Multilume Flat which is one of the first LED luminiares to produce more than 80 lumens per watt, making it more efficient than its T5 equivalent. Multilume Flat has a smooth level surface which follows the ceiling surface creating a stylish discreet appearance. When viewed from underneath, Multilume Flow is a completely level and square luminaire, however from a distance is changes shape, creating an optical illusion where light seamlessly flows out of it. 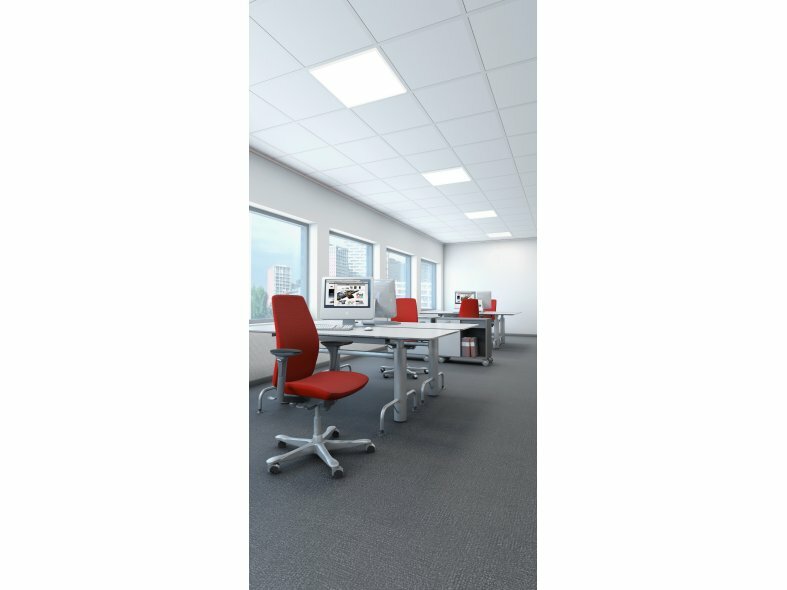 Multilume Edge and Multilume Dropped are recognised by level surfaces which descend from the ceiling, producing exciting lighting effects teamed with a charming ambient light. Delivering superb light ergomomics, Multilume is continually updated with the latest LED technology. 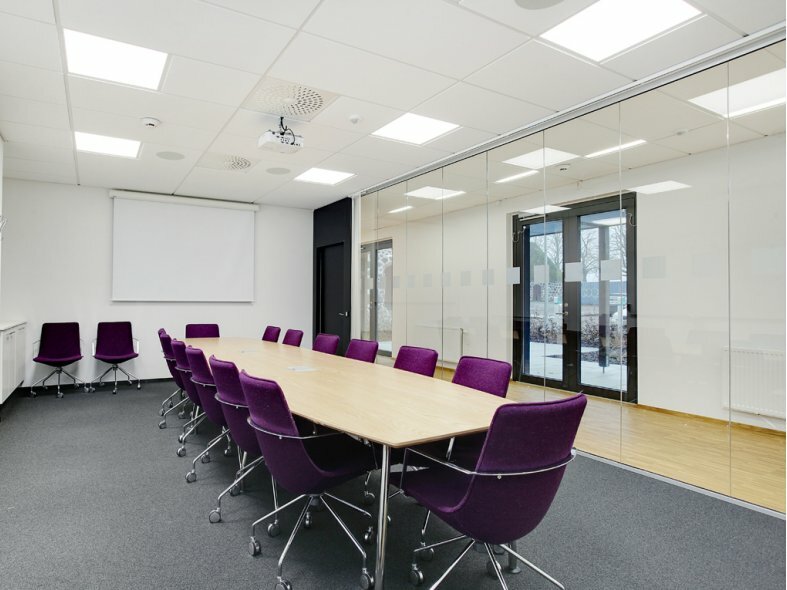 The luminaires are also suitable for room occupancy control and daylight sensing. 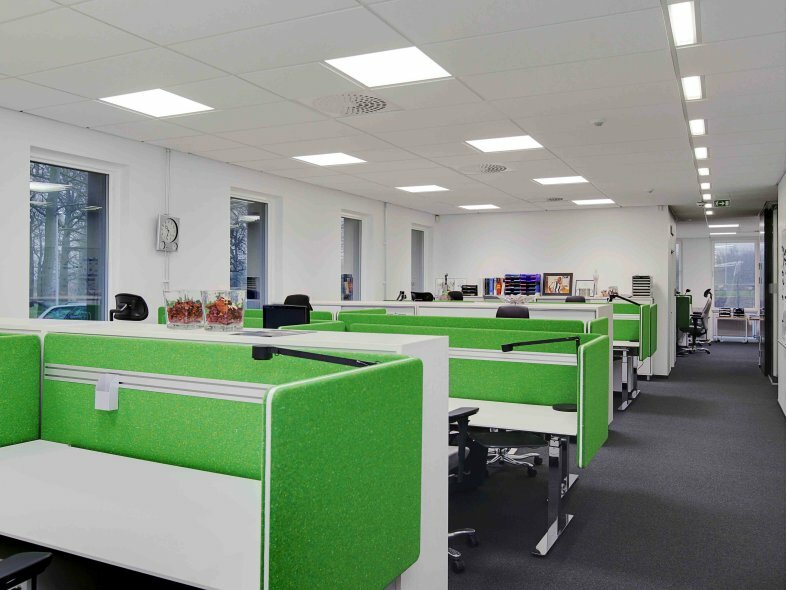 Whatever your requirements, the Multilume range of luminaires are sure to have a luminaire package to suit your project criteria.